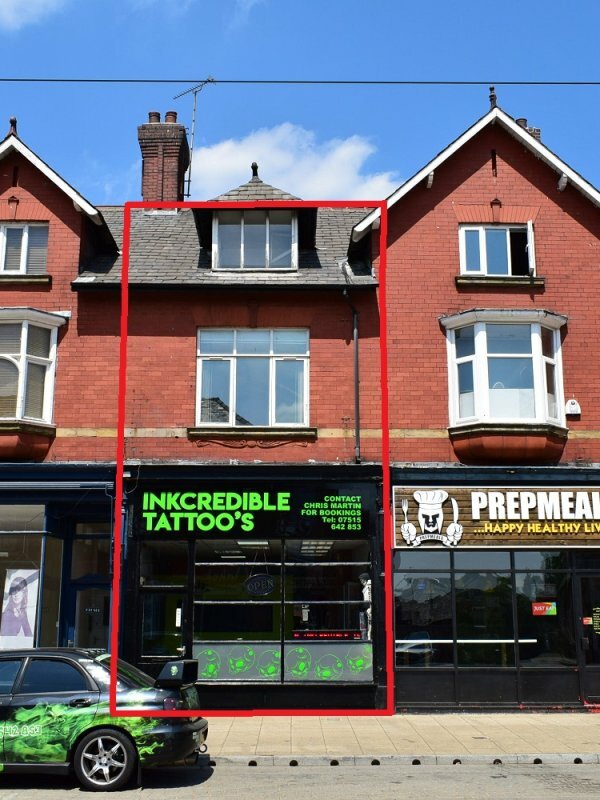 Mid Terraced 3 Storey Retail Premises. Fully Let to Single Tenant. Trading as Inkredible Tattoo’s, Since May 2015. 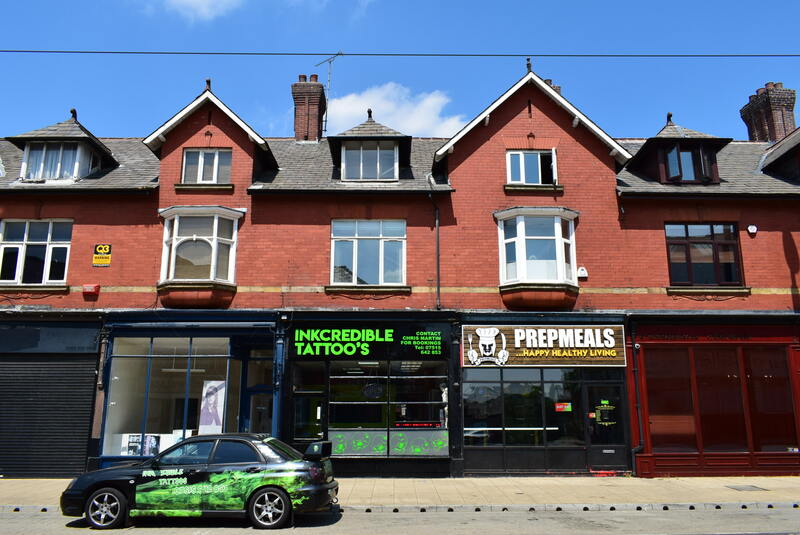 Secondary Town Centre Position Close to Metrolink Stops. FOR SALE: Offers in the Region of £97,500. 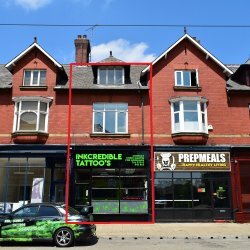 The property is situated at the eastern end of Union Street within the town centre of Oldham. Surrounding occupiers include independent retailers, local solicitors, accountants and other amenities. Oldham Mumps and Oldham Central metrolink stops are close by. A town centre, mid-terraced property with accommodation over 3 floors plus basement storage. 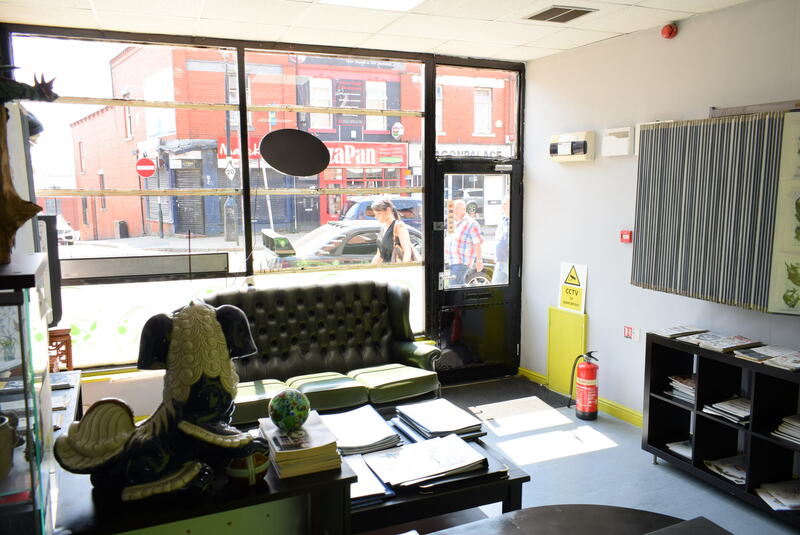 Comprising, to the ground floor, a reception/waiting area, tattoo studio area, kitchen, w/c and stores, to the first floor, two rooms, ladies and gents w/c and store, whilst to the second floor, a further two rooms used as offices.